In this week’s edition, Coty and Amazon team up to bring Alexa users on-demand beauty advice, one beauty brand makes a move to cash in on a social movement, and brand builders get a lesson in innovation from emerging beauty companies. CVS sets a new nationwide standard for honest representations of beauty, and the market for luxury watches makes room for budget-conscious would-be buyers. 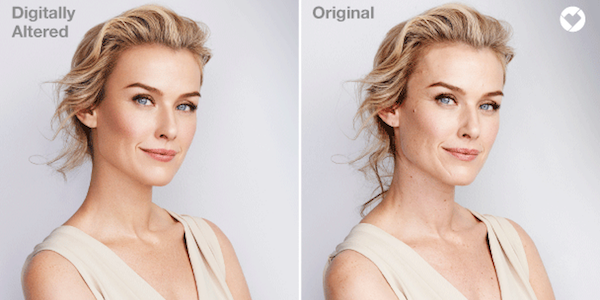 In an effort to portray healthier and more realistic standards of beauty, CVS has announced an end to photoshopped advertisements in their stores. Read more about this decision and what CVS hopes to accomplish here. The world of virtual beauty just got a little bit more personal, with Coty and Amazon's newly launched voice service, "Let's Get Ready." 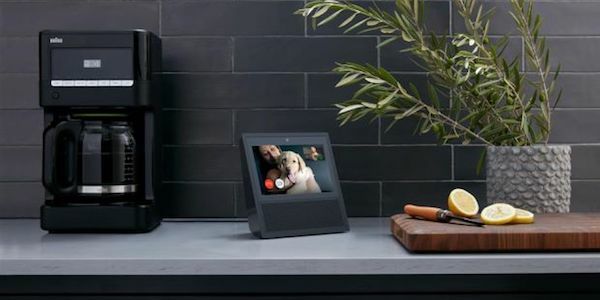 Designed for Amazon's Echo Show device, it allows digital assistant Alexa to help users with on-demand beauty assistance, tutorials, and shopping services. Read more here. 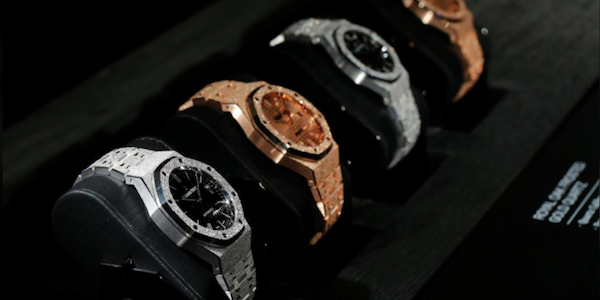 In the market of high-end time pieces, affordable luxury may mean pre-owned luxury with Audemars Piguet's announcement of a second-hand business coming in 2018. Read more about the launch—the first of its kind for a premium brand—here. 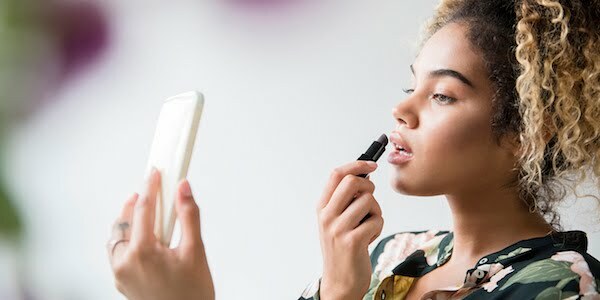 Contemporary brand building has much to learn from the rapidly growing beauty industry—from product discovery, to sharing and purchase—thanks in part to that industry's willing to experiment with advertising methods. Read Ana Andjelic's exploration of this intersection here. The #MeToo movement has established itself as more than a passing moment, but that hasn't stopped beauty company Hard Candy from attempting a certain level of ownership over it as they applied to trademark the hashtag. Read more here.